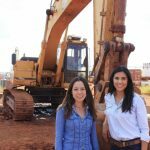 The theme for International Women’s Day on March 8, 2017 is #BeBoldforChange and two sisters from Tennant Creek are celebrating the theme with a bold change in the construction industry. 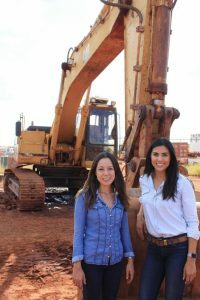 Angela and Elizabeth Phillips are leaders in creating a more gender inclusive working world as they take ownership of their parents’ business – Phillips Earthmoving. The company was established in 1999 by Jim and Sylvia Phillips. Starting from humble beginnings with an old international water truck, the company has grown to have over 70 pieces of equipment and a workforce of 30 full-time employees and up to 60 personnel at peak season. Angela and Elizabeth said they were excited to take leadership in a male dominated industry. 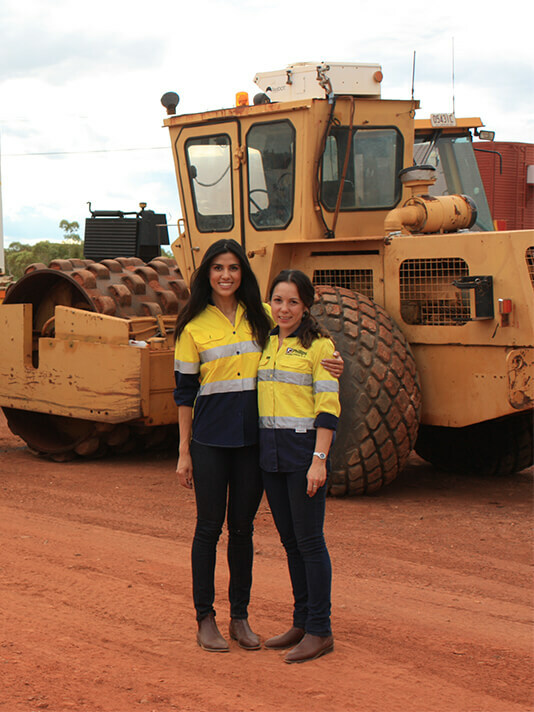 The sisters said they were proud to celebrate their achievements during International Women’s Day and encourage other Territorians to recognise women creating change in their industry.